The image of the formerly well-to-do business owner left bankrupt by poor financial decisions is one we’re all familiar with. But a lack of business savvy isn’t the only way to destroy a company from the inside. As a business owner, you need to understand the basics of accounting at a minimum. 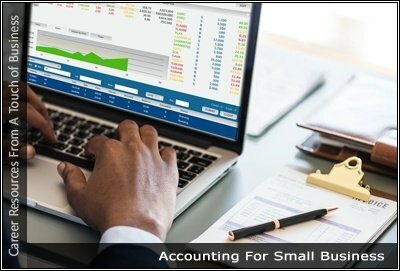 Virtual Accounting Unless you’re in the field of financial services, it’s pretty safe to assume that you haven’t done an extensive study of accounting. Bookkeeping is necessary for any business. As a small business owner, it’s important to recognize that the best practices used by Fortune 500 companies also apply to you. Do You Have These Essential Skills Needed To Run A Business? The Ins and Outs of Owning A Franchise – What The Experts Are Saying? Researching Your Business Idea – Don’t Start Without It!